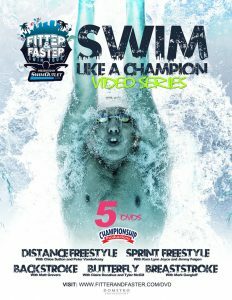 (Potomac, MD) The Telly Awards has named The Fitter and Faster Swim Tour’s ‘Swim Like a Champion‘ video series as a Silver Winner in the 35th Annual Telly Awards. With nearly 12,000 entries from all 50 states and numerous countries, this is truly an honor. The Silver Telly is the highest honor given in the Telly Awards. 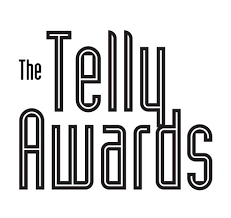 Founded in 1979, the Telly Awards is the premier award honoring outstanding local, regional, and cable TV commercials and programs, as well as the finest video and film productions, and web commercials, videos and films. The Telly Awards annually showcases the best work of the most respected advertising agencies, production companies, television stations, cable operators, and corporate video departments in the world. The five-video series features eight of the most accomplished swimmers in the world. The athletes demonstrate and describe what they are thinking about and why they do what they do during starts; turns; fast swimming; finishes; and a progression of all important drills that enable athletes to swim more efficiently and faster. 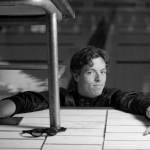 The athletes on the videos are three-time Olympian Kara Lynn Joyce; Olympic Silver Medalist Jimmy Feigen; 2008 and 2012 Olympian and three-time USA Swimming National Champion Chloe Sutton; two-time Olympic Gold Medalist Peter Vanderkaay; six-time Olympic Medalist Matt Grevers; two-time Olympic Gold Medalist Mark Gangloff; Olympic Gold Medalist Claire Donahue; and 2012 Olympian and two-time NCAA Champion Tyler McGill. Other Telly Silver Winners in the Sports category, include ABC Sports, ESPN International, Fox Sports and the Chicago Bulls basketball team. The Fitter & Faster Swim Tour Presented by SwimOutlet.com (“FFT”) was founded in 2009 by David Arluck. 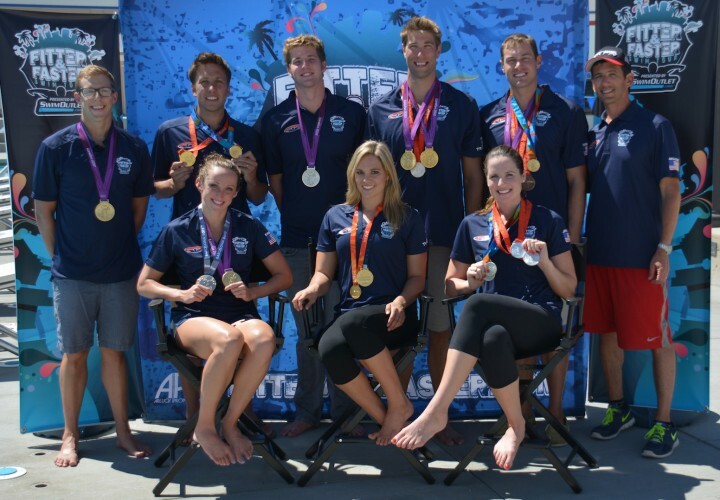 FFT is the only turn-key elite level swim clinic operation in the United States. FFT enables teams and communities to host a professionally managed swim clinic featuring many of the best swimmers in the world. 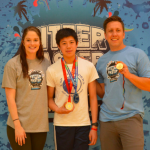 Our mission is to teach and inspire swimmers of all ages and skill levels through clinics, camps, DVDs, and more. This is Ames, Iowa based, Championship Productions’ second Telly Silver Award in the company’s 38-year history. The company has also won seven bronze awards throughout the company’s prestigious history. Championship Productions was founded in 1976 by two-time NCAA Championship and Hall of Fame Track and Cross Country Coach Bill Bergan, is the world leader in sports coaching instruction and athlete education.